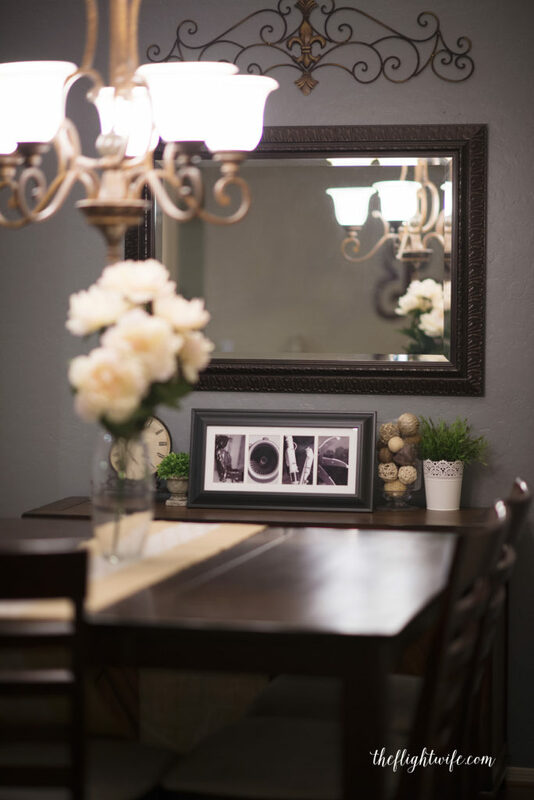 You are here: Home / Uncategorized / Giveaway! Win This Aviation Letter Art! Aviation Gift Spotlight: Personalized Airplane Pillow! 10 Dos and Don’ts of Being a Pilot’s Wife 25 Memes That Sum Up Pilot Wife Life Perfectly The Ultimate Pilot Wife Friends List – Who You Need In Your Circle Pilot Kid Interviews – What’s It Like? OH MY GOSH I have never seen anything like this!!! 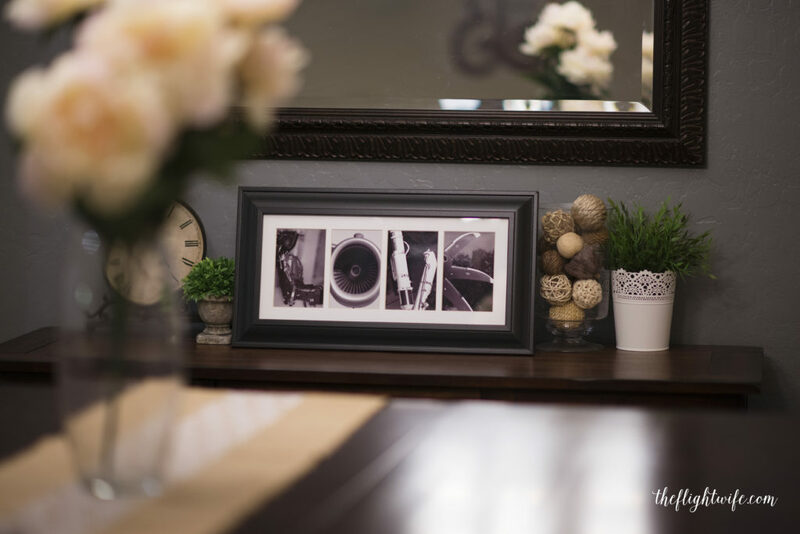 This would be perfect for our home, seeing as how I am the fiance of both an airline pilot and Air Force pilot (talk about NEVER seeing him haha). My fiance deploys this month so this would be a perfect welcome home gift for him. Right now we have maps, propellers, airplane toys, his flight certificates, wings, etc everywhere so this would be another piece of art that would go so perfectly with our decor. Hi Amanda, so do we! I love it 🙂 Thanks for stopping by! 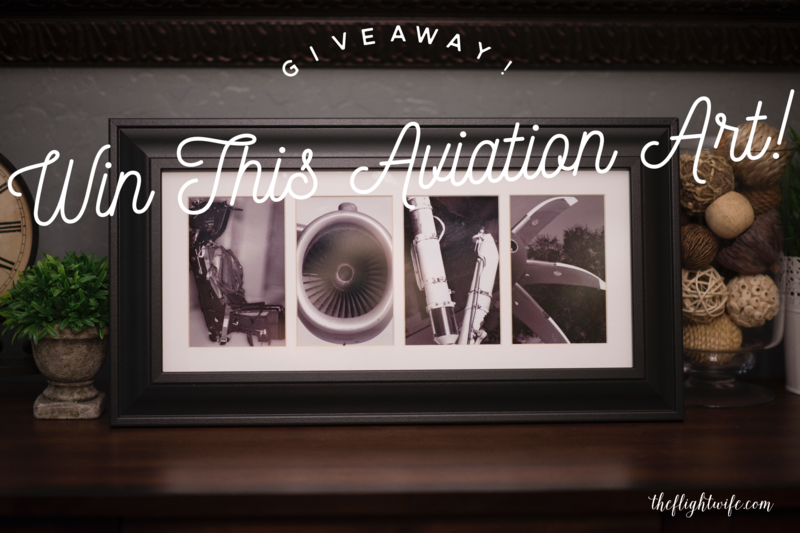 This would be such a great addition to our office where we display all our cool aviation art!